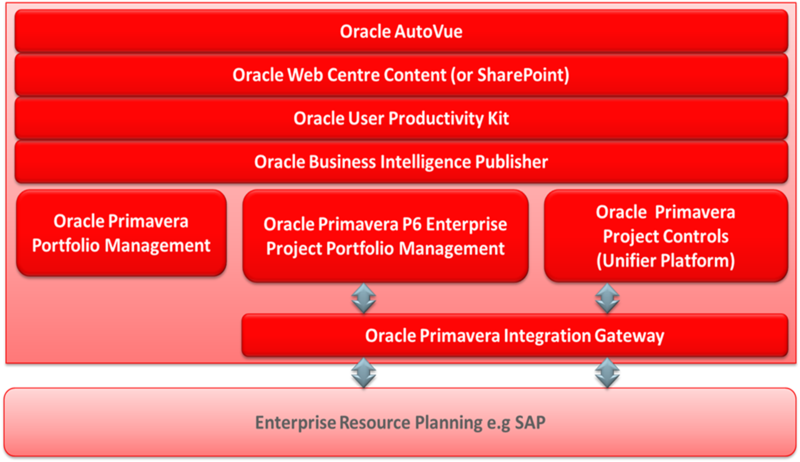 We specialize in the implementation of Oracle Primavera Software. We also provide customer support to cloud-based products such as Oracle Prime and Oracle Aconex. Primavera P6, Unifier, Analytics and Gateway. Oracle Business Intelligence, BI Publisher.